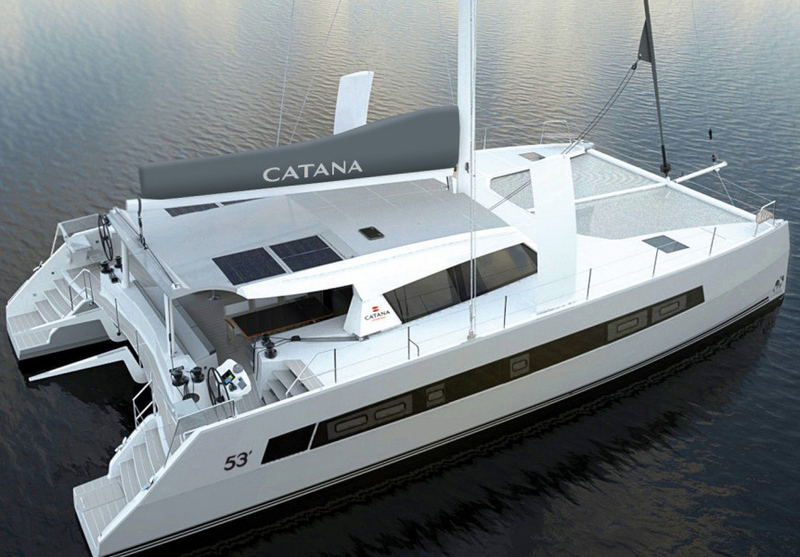 The next generation Australian catamaran is coming soon. 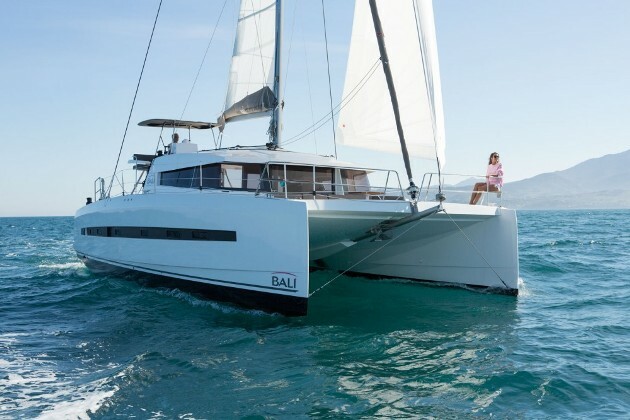 The world is going to the cats—or so it seems, now that 2015 has brought us a slew of new twin-hull models like the Catana 53, the Bali 4.5, and the Leopard 40. 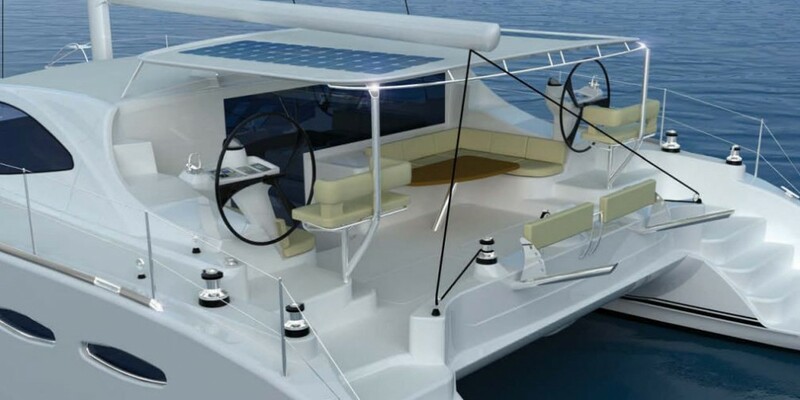 But this year may have merely been a warm-up because many new catamarans are set to be introduced in the next 12 months. Among them will be the new flagship of the Seawind fleet, the Seawind 1600. At nearly 52 feet, this cruising cat is sure to catch the eye of many couples and families looking for a boat that can handle offshore passage making in safety and comfort. The Seawind 1600 should hit the water in less than a year. 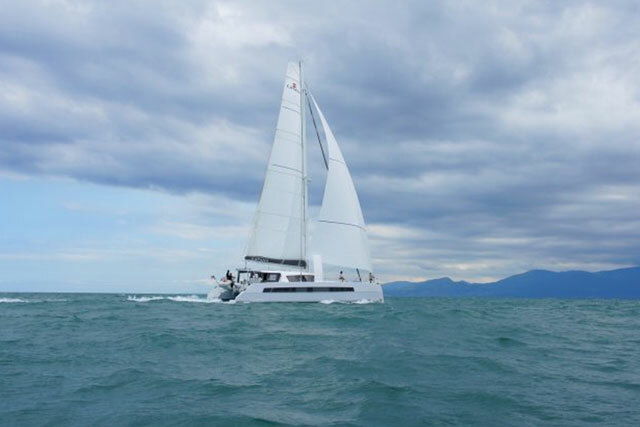 Designed in Australia and built in Ho Chi Minh City, Vietnam, Seawind boats have benefited from the company’s 2010 acquisition of Corsair Marine, a high volume builder of smaller sport cats (see Corsair Sprint 750: Trailerable Sailing Fun). Since both brands are built in the same facility, there have been some economies of scale. The yard now employs approximately 15 Australian managers and upwards of 200 local workers. The new models are built with state-of-the-art carbon-infused composite technology, and they feature daggerboards and high aspect rudders. The design is expected to have a good turn of speed, especially off the wind. 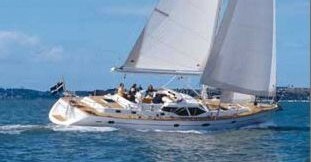 The Seawind 1600 features two layouts: four cabins for charters (or big families), and 3 cabins where the entire starboard hull becomes a spacious owner’s suite with an island berth aft and a sizable head and shower stall forward. Like other Seawind models, the 1600 has the galley down in the port hull. 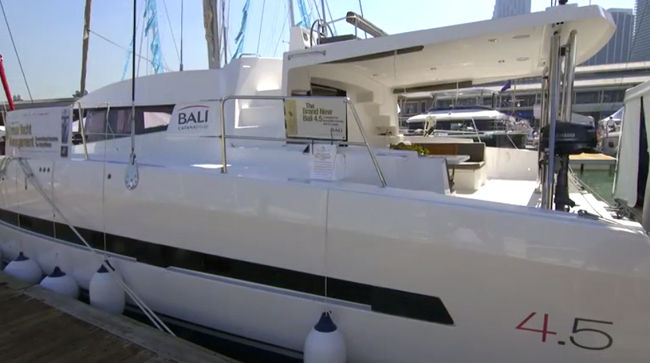 That will either delight or disappoint, depending on how you like to live aboard a catamaran. The interior is expected to be fitted out as befits a flagship, with an emphasis on high-end materials and fabrics. The cockpit looks roomy with a starboard-side L-shaped dinette and twin helms up and under the hardtop. Twin wheels offer flexibility when maneuvering in tight quarters or docking since you can easily switch sides, and their raised perch helps with visiblity forward. Two winches, set far outboard, flank each helm station. That will be good when there’s a second individual manning them, but it could a bit far from the wheel for a singlehander without an autopilot. Only a test sail will tell us for sure. Plenty of power is supplied by twin 53 HP Yanmar diesels with Saildrives. 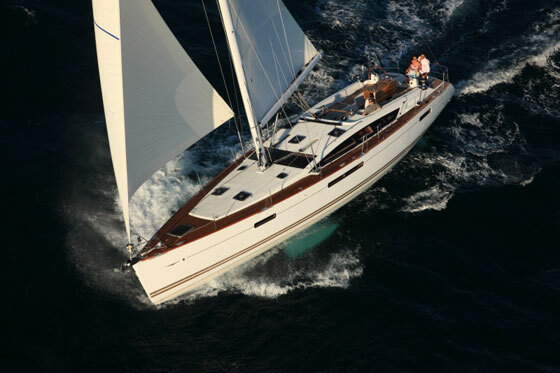 Other Choices: Some other catamarans in this class include the Catana 53 and the Fountaine Pajot Saba 50. 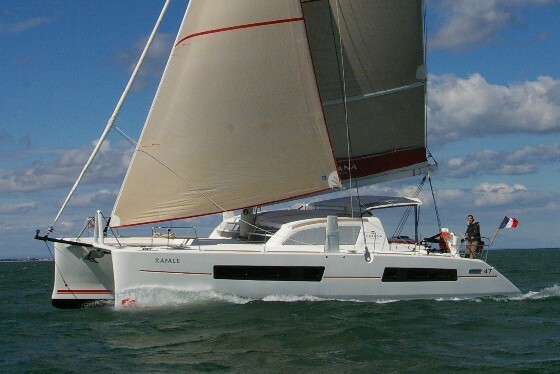 Interested readers may also want to check out The Most Comfortable Sailboat: 5 Sailing Catamarans to Consider. For more information, visit Seawind. 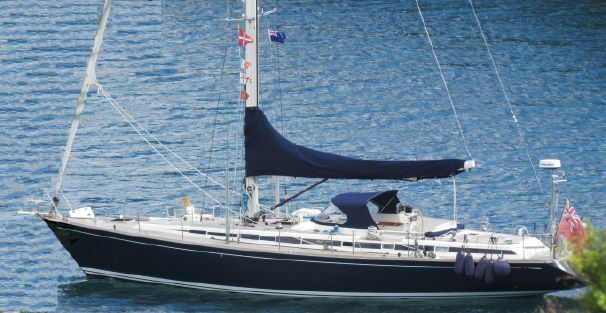 See some current Seawind boats for sale.